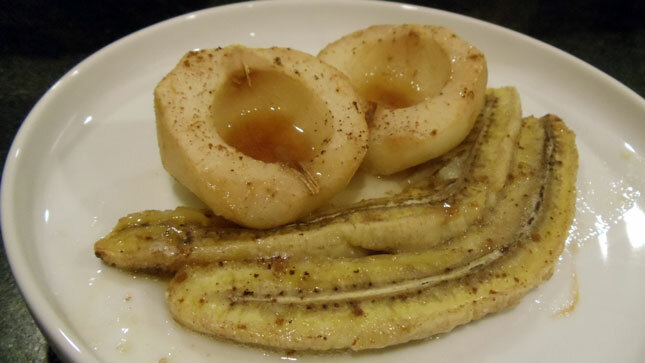 Just looking at this image of the roasted banana and pear that I made a few days ago evokes the warm sweet taste and yummy scent of fruit and cinnamon wafting through the air. 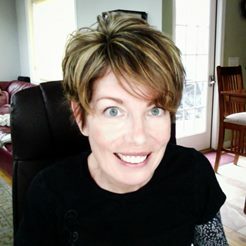 The image makes me want to stop writing and pop some more fruit into my oven. Alas, I am currently out of pears and only 2 bananas (for the kids' lunchbox tomorrow) remain in the fruit hanger. I hope that you will have all of the ingredients needed to roast up your own deliciousness; I am willing to bet my next batch of roasted banana and pear that you do! This combination of fruits is a wonderful way to introduce your baby to the taste of cinnamon, maple syrup and of course the naturally sweet amazing taste of roasted fruits. Pears and bananas are low on the allergen risk list so each has long been a favorite first food option. Pears are super easy to prepare and in many instances need only be peeled and mashed with a fork. An added bonus of pears is that they help to keep baby's bowels moving and are a wonderful remedy should constipation strike. Bananas are also easy to prepare and may also be mashed with just a fork, no fancy baby food tools needed. One negative thing about bananas as a food for baby is that they can cause constipation; don't overdo bananas when introducing solid foods. Make this fragrant and delicious dish that's perfect for Baby AND the whole family. Step 2: Peel banana and slice straight down the middle, splitting the banana in half, lengthwise (you may also chunk if desired). Step 3: Peel the pear and slice in half then core the pear to remove the seeds (I use a melon baller for this). 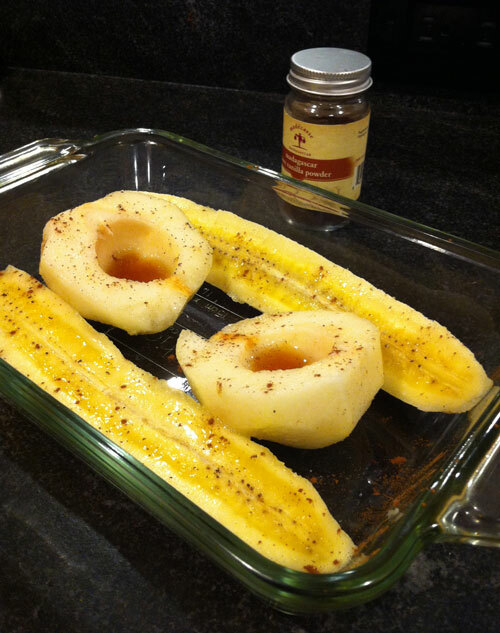 Step 4: Arrange the banana and pear in a shallow baking dish and add maple syrup to pear hollows. Step 5: Sprinkle on the vanilla and cinnamon then place in oven. Step 6: Roast for approximately 20-30 minutes until bubbly and fragrant. Puree and serve together or separate and create 2 different purees. Serve mixed into oatmeal, sweet potatoes, squash, apples or make a creamy quinoa cereal by mixing with yogurt and cooked quinoa. Mix this divine roasted delight into yogurt and use as a dip for finger foods. *Maple syrup is not a allergy risk, is low on the glycemic index and does not have a risk for botulism; it contains some iron and other minerals and is not void of nutrients. Maple syrup is natural, unadulterated and a great sugar substitute!